I am a huge believer of books at bedtime, but I have to admit to often adding this app to our evening routine. 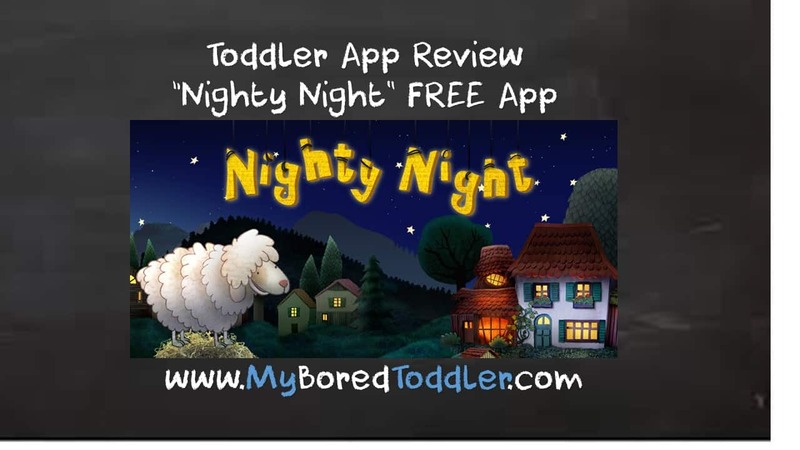 It is such a sweet app, where your toddler goes around the farm and says “Nighty Night” to all the animals and then turns off the lights. 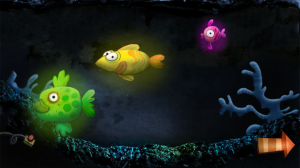 The app contains beautiful music and narration in a tone that is calm and peaceful. It ends with the narrator telling your toddler that it is time for them to go to sleep and he turns off their bedroom light. The app really sets the tone for bedtime. 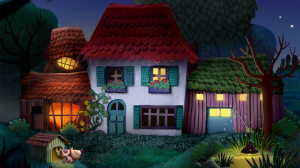 Nighty Night is created by Heidi Wittlinger, an Oscar Nominee for Best Short animated movie, and you can easily see why over 2 million people have already downloaded this great app. It is also available in 6 different languages. This app is free and I highly recommend it. There is an option to purchase additional animals to say “Nighty night” to, but we have been using this app for over 6 months now and have found no need to do this. It’s nice to have the option if you want it, but you could definitely download this as a free toddler app and not expect to pay anything else.